Psychiatry has always aimed to peer deep into the human mind, daring to cast light on its darkest corners and untangle its thorniest knot, often invoking the latest medical science in doing so. 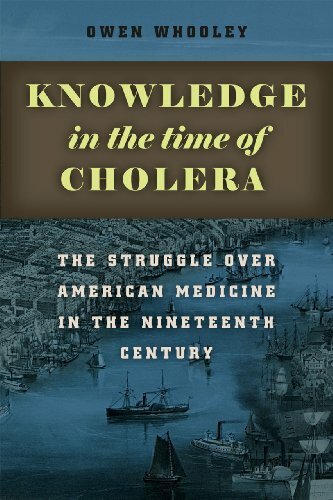 But, as Owen Whooley’s sweeping new history tell us, the history of American psychiatry is really a history of ignorance. 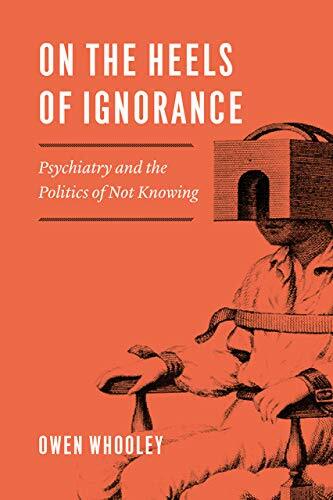 On the Heels of Ignorance begins with American psychiatry’s formal beginnings in the 1840s and moves through two centuries of constant struggle simply to define and redefine mental illness, to say nothing of the best way to treat it. Whooley’s book is no anti-psychiatric screed, however; instead, he reveals a field that has muddled along through periodic reinventions and conflicting agendas of curiosity, compassion, and professional striving. On the Heels of Ignorance draws from intellectual history and the sociology of professions to portray an ongoing human effort to make sense of complex mental phenomena using an imperfect set of tools, with recurrent tragic results.